Five teenagers were shot during two separate altercations on Friday in Philadelphia, leaving two young men in critical condition and the death of a 17-year-old girl. Just before 11 p.m. on Friday, police said two men opened fire in West Philadelphia, but it’s still unclear who the intended targets were. The incident occurred on the 300 block of Carlton Street and North Simpson Street. The gunman fired at least 22 shots, CBS reported. Philadelphia Police Lt. John Walker said the teenage girl was hit in the neck, leg and back as she was standing in front of her home with a friend, who is also in critical condition at Penn Presbyterian Medical Center. Police said the girl was just an innocent bystander. A separate incident on Friday involving a 16-year-old and a 19-year-old in Northeast Philadelphia occured around 11:50 p.m. The teens were shot on the 1900 block of Cottman Avenue in the Castor Gardens section of Northeast Philadelphia. 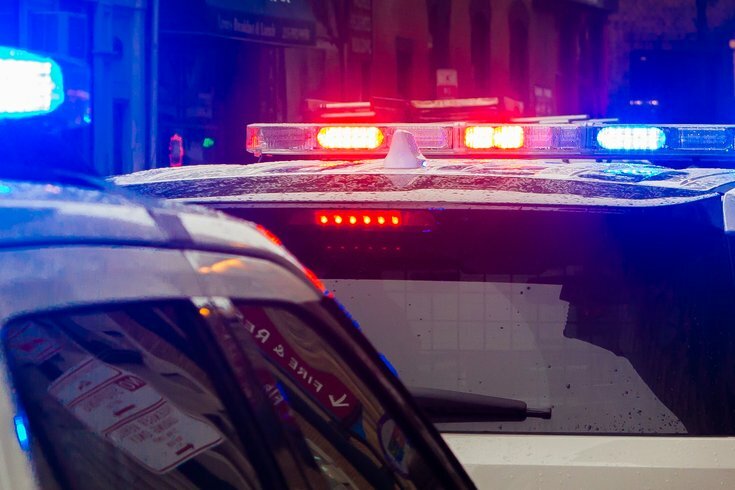 Both men were taken to Jefferson Torresdale Hospital, where the younger remains in critical condition and the older is stable, the Inquirer reported. The younger teen was listed in critical condition, while the older was listed in stable condition, police said. Both teens have so far refused to cooperate with police according to the Northeast Detective Division, the Inquirer reported. Anyone with information on these shootings should call 215-686-TIPS. Altogether, at least 61 people have been shot in the city so far this month alone; more than five per day, spiking up from our average rate of 3.5 per day for 2015-2017. I’m going to say what we’re doing isn’t working.